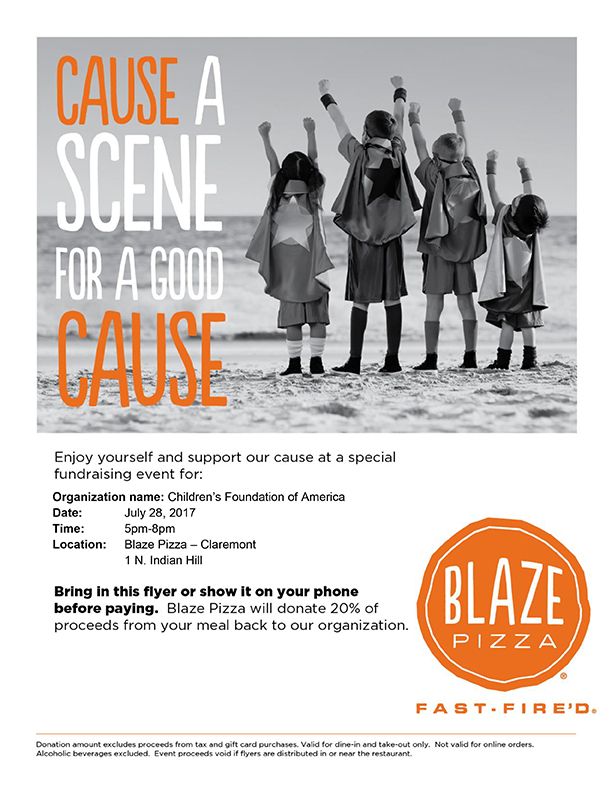 PLEASE NOTE: Must show flyer to cashier before paying to donate 20% of bill to Children’s Foundation of America. 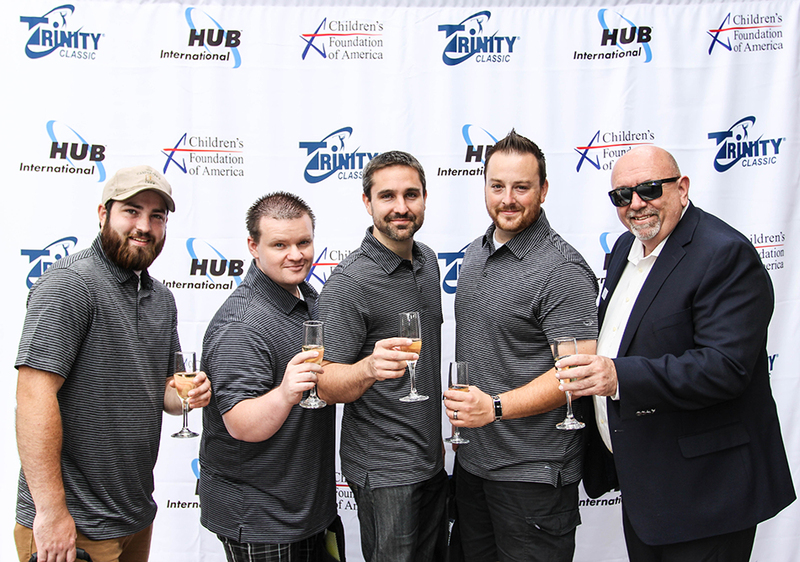 Trinity Classic 2016 golf tournament was a huge success netting over $100,000 in funds raised for children in need. 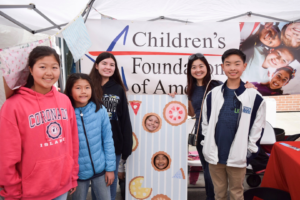 Through tournament ticket sales, raffle ticket sales, golf ball drop contest and general donations, the Children’s Foundation of America raised funds to aid Trinity Youth Services’ programs and to further advance transitional programs for youth after foster care and residential treatment. 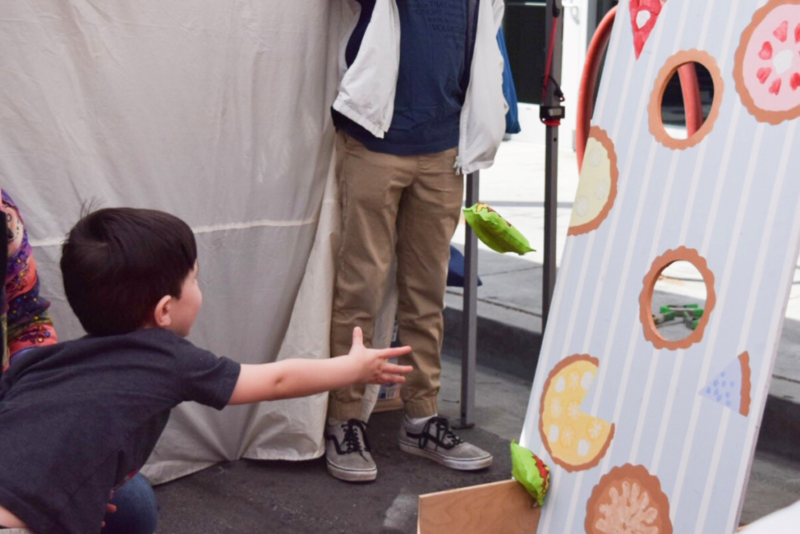 Our partners at Trinity Youth Services help trauma-affected youth through foster care, adoption, residential treatment and mental health services in Southern California and Houston, Texas. 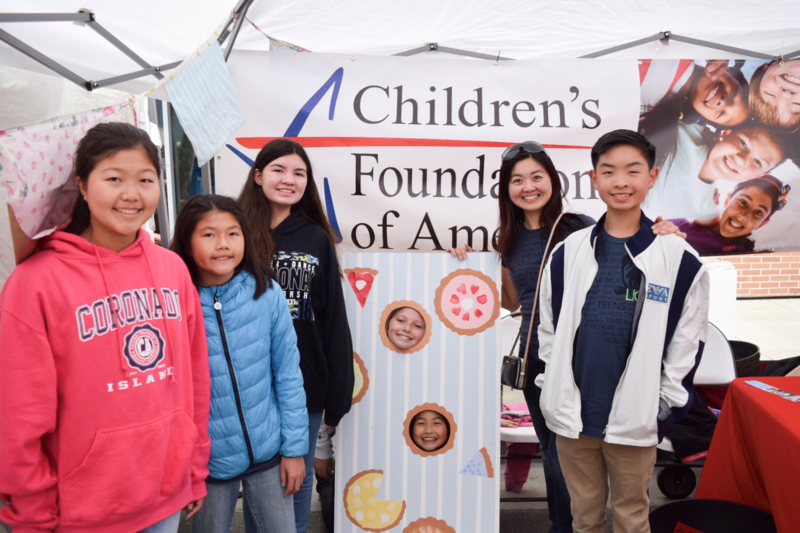 The Children’s Foundation of America is honored to help their mission by hosting fundraising events like Trinity Classic to benefit the children in their care. 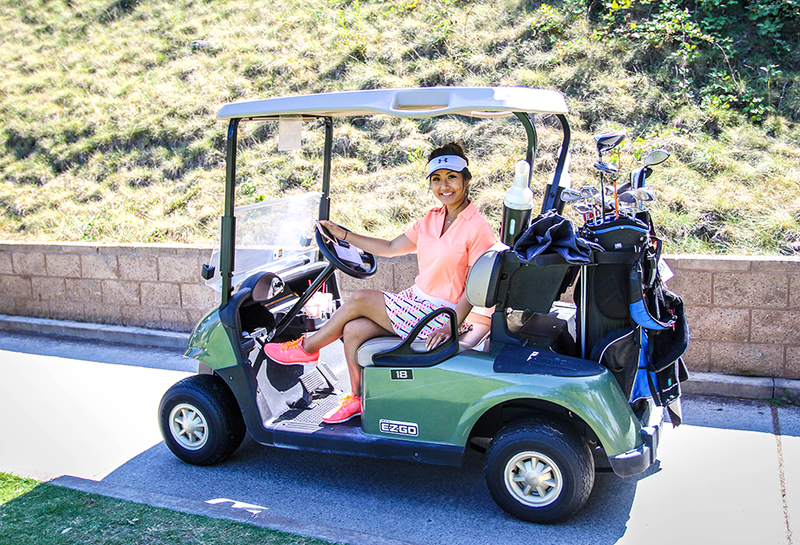 This year, the annual event took place on September 12, 2016 at South Hills Country Club in West Covina. Nearly 150 attendees checked in to the registration table, where Trinity Youth Services employees volunteered in greeting guests. Children’s Foundation of America Executive Director and Trinity Youth Services Chief Administrative Officer, Cher Ofstedahl, handed out champagne to toast to Trinity Youth Services’ 50th anniversary as guests posed for a red carpet-style photo. Golfers checked their bags, enjoyed continental breakfast on the patio overlooking the golf course then gathered for an impressive contest: the helicopter ball drop. Guests who entered the contest got a golf ball in their name placed into a large bucket. The golf balls were dropped over a golf hole from the helicopter and the ball closest to the hole won $10,000. Kevin Mink of Image Source was announced the lucky winner and, in support of the cause, declared he would donate half his prize back to the Children’s Foundation of America. 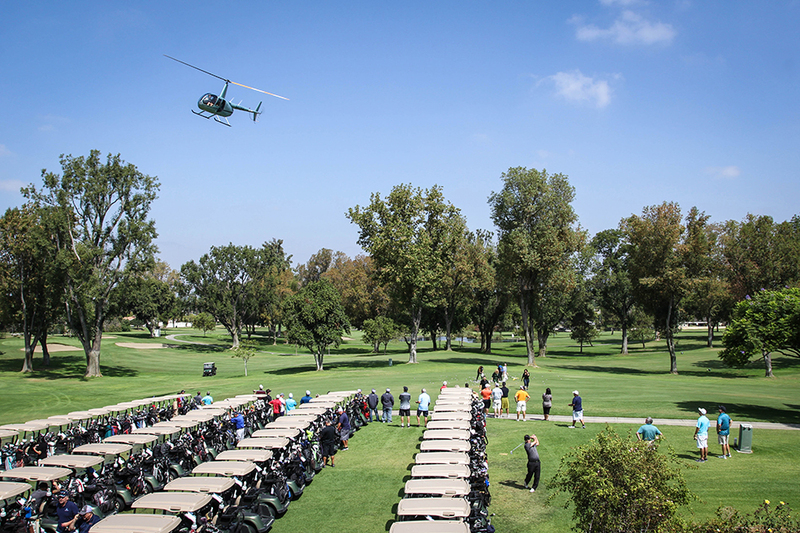 As the helicopter circled overhead and exited the course, golfers hopped into their golf carts and began the tournament. Throughout the course were tastings including Buca di Beppo and Iconic Protein. 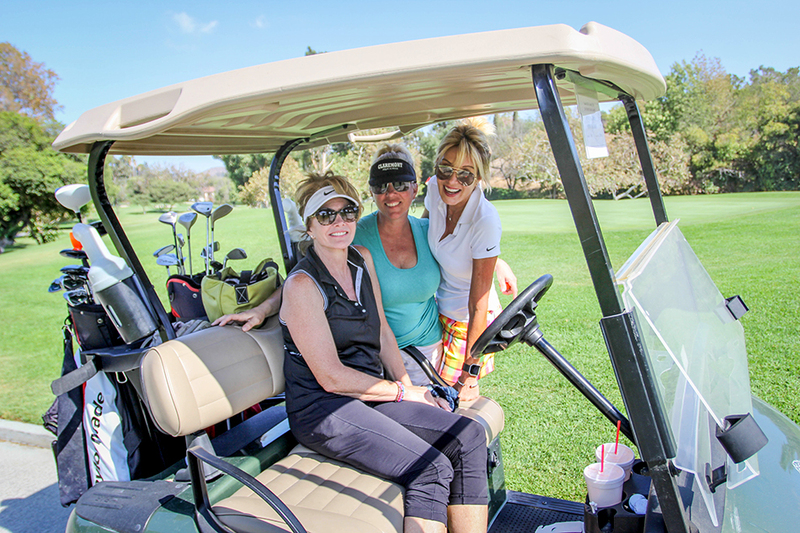 Additionally, a drink cart traveled the course ensuring no one was thirsty and, midday, guests were treated to a boxed lunch. 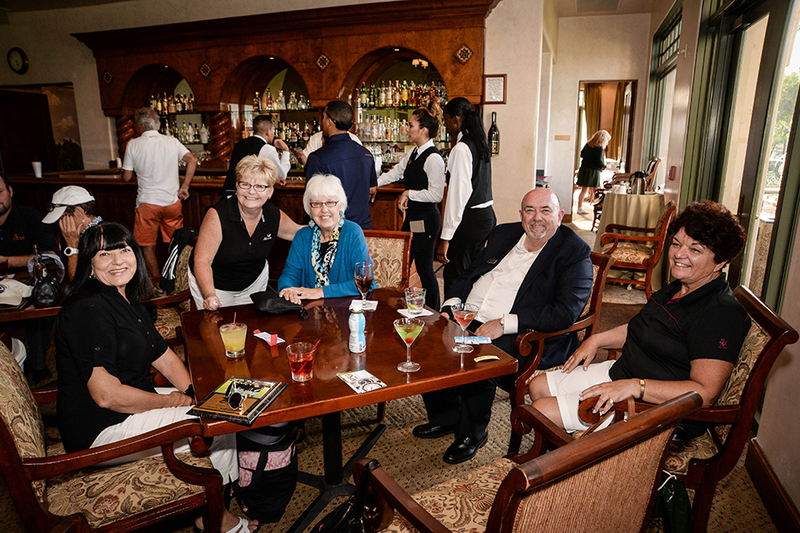 After a full day of golfing, guests gathered at the club house for cocktail hour followed by a buffet dinner of roasted vegetables, creamy mashed potatoes, lemon herb chicken in cream sauce and charbroiled Black Angus steak with forest mushroom demi-glace. Dessert included an array of cakes to choose from including tiramisu and chocolate cake. As guests took their seats in the banquet hall, Trinity Youth Services CEO, John Neiuber, shared about the important youth programs conducted over the last 50 years and the impact Trinity has made in the lives of over 60,000 children. Children’s Foundation of America Executive Director, Cher Ofstedahl, then took the podium to announce the “Shopping by Chance” winners. Guests took out their raffle tickets and waited in anticipation for their number to be called. 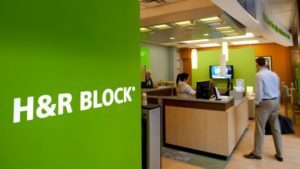 With prizes like trips to New York, New Orleans, Catalina, San Francisco, Orange County, San Diego and Palm Springs and packages like “Diamonds Are a Girl’s Best Friend,” “Drone,” “Music Lovers,” “Braces” and “Smart TV,” guests had the opportunity to win big. All prizes were provided by generous businesses to help the Foundation raise funds for children. The winners from the tournament also were announced at the banquet. 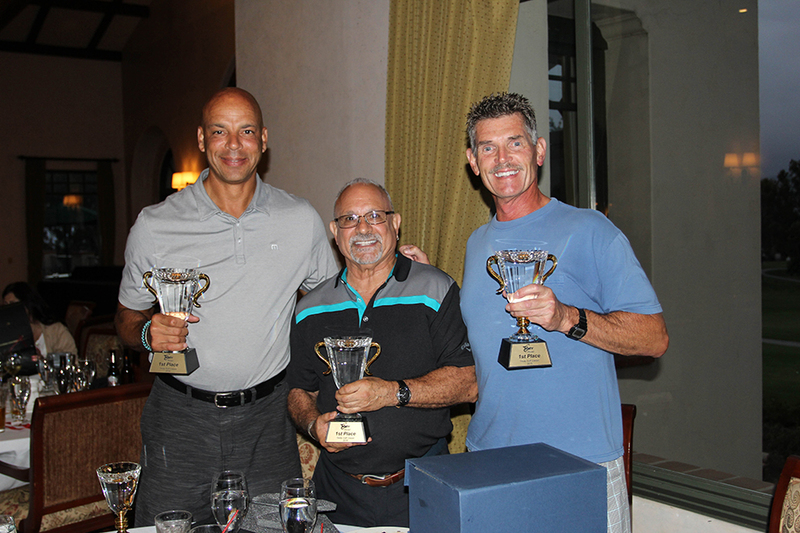 Tournament first place went to Martin Cichocki, Hiram Rivera-Toro and Jeff Madden. Second place was awarded to Kevin Mink, Jordan Craft, Judith Jarvis and Matt Daniels. Third place was awarded to Mike Ofstedahl, Steve Ofstedahl, Shawn Fitz and Andre Chartrand. The Putting Champion and Closest to the Pin was Martin Cichocki. Special recognition was given to Hub International for presenting the event. 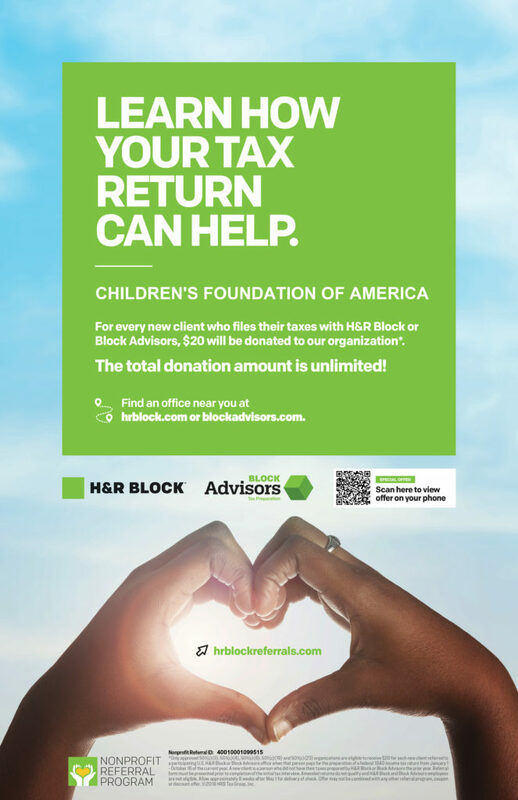 Their support in hosting the golf tournament ensures that all funds raised directly benefit children who have been victims of abuse, abandonment or neglect. 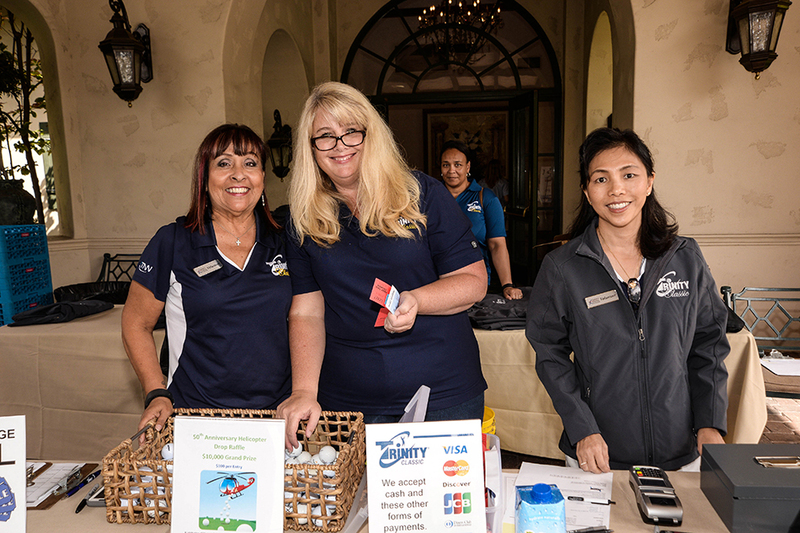 Everyone is a winner at the Trinity Classic golf tournament by being the difference to a child in need. 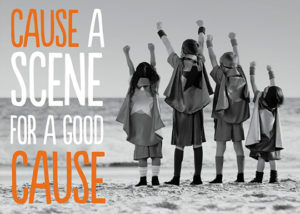 Join us at next year’s Trinity Classic golf tournament as we raise awareness and funds for this important cause.